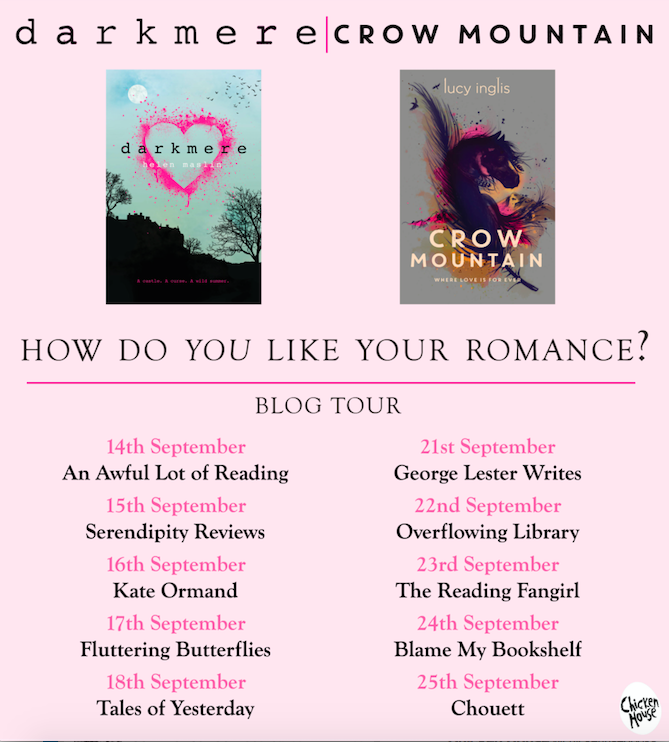 Welcome to the first instalment of the “how o you like your romance” joint tour!! 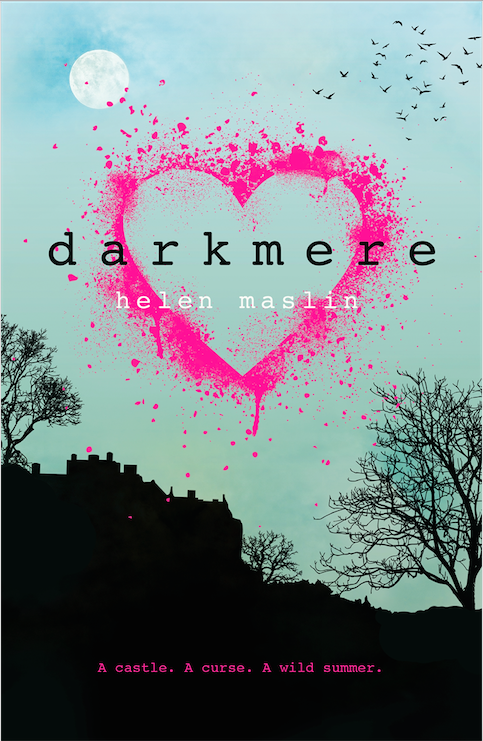 First up is my review of “Darkmere”. This book haunted me for a few days after I finished reading it. I simply could not get it out of my mind…You’ll see why. It has been 3 whole days since I turned the last page on “Darkmere” and I have not been able to pick up another book since then. I thought I had hit a reading slump, but that’s not it at all. My mind is simply still in Darkmere roaming the rooms and corridors of this castle. The dark tale starts two centuries ago and is told through the voice of Elinor, the younger of two sisters. Elinor is taken by a great sadness as she feels she is living the life of another. In the present time, Kate also feels at odds with her own life, she is however on her way to Darkmere for the summer, invited to stay with friends by the owner of the estate Leo. Who knows, things might just look up!!! This piece, is full of contrasts, and this is maybe what I enjoyed the most about this novel. From having a glance at life 200 years ago and seeing how life has changed today to looking at Elinor’s and Kate’s circumstances. Where Elinor is trying to break out of her prison there is the danger that Darkmere engulfs Kate and her friends in its walls. Talking about walls, Darkmere was apparently a picture of opulence when it was first built, but its halls are now rather bare. Only the threat of the impending curse’s claim remains. Although difficult, and if I had to choose I would definitely vote in Elinor as my favourite character. Her fate remains unclear to the end, but I like to think that after all she went through she eventually finds happiness. I also really enjoyed the use of the English language in this novel. Whilst remaining true to both story lines the author created an authentic feel with her writing of each time period. Although there are two stories with very distinct voices, both entwine making a seamless read. I imagine that, by the end of this read, you’ll be feeling just like me with some unanswered questions. However the beauty of this novel is that the reader gets to decide what the answers are, in a way, creating his/her own story. Thanking Team Chicken House for providing me with a review copy of this title.